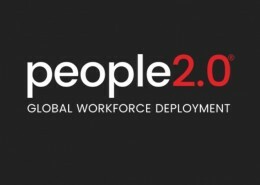 People 2.0 is a Business Process Outsourcing (BPO) company that offers a range of talent engagement services to various organizations including companies within the Human Capital Services industry. 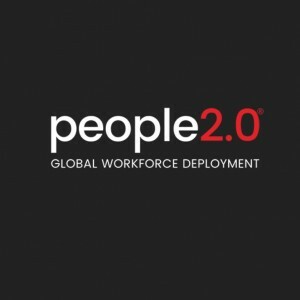 People 2.0 has evolved into a premier global workforce deployment platform and is a trusted advisor in providing their expertise to clients across the world. 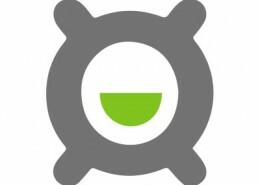 Such services are tailored specifically for the following types of organizations: recruiting services, staffing companies, managed serviced providers, and compliance service companies.